Hi! I'd just like to know if there's an option to save the game? 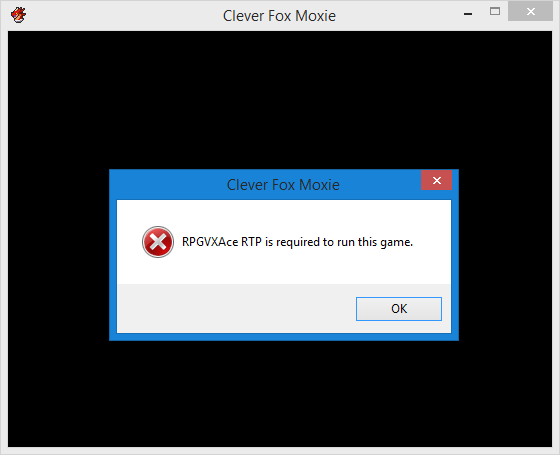 i cant do in spanish version i install and when i open da game puts me "RPGVXceRTP IS REQUIRED TO RUN THE GAME"
Is there gonna be a part 6 in the clever fox movie? Wow, you have a lot of works. I will try this when i get some time... Also i could always use some "hints" on my work, you seem to have a lot of experience. Nami, you make amazing games! she's slow on purpose because she's tired, then once you get dressed she moves at normal speed. OH how strange--i've heard of certain keyboard issues happening with rpg maker, it would be weird if the other games worked on the same system and yet this one didn't? my first guess is to try redownloading it maybe? I hope you enjoy your time there! can i add portuguese translation? Adorable same like other series. How do you go fullscreen? i list the order on all the game pages... it's under "GAMES IN THIS SERIES", they're all numbered and there are links to the other pages. hey Numi love the art. you are awesome. I swear! This game just keeps getting more heart warming! I still like Treat the best! This one, while not quite as charming as the previous installment, is still well-done. The characters continue to be memorable, and even get more complex. The music as always is pleasant to listen to. Nami seems to be getting better at estimating the amount of time the game will take. It took me an hour, just like it says it will. Would I be allowed to create a fan game of this series? I have some concepts and would just like your official permission to create it. sure you can make a fan game! i made the assets myself so i'm not comfortable freely handing them out... plus mv's tile size is different so you'd have to upscale them anyway :( sorry. good luck! Thanks! I'll remake them in mv style! ummmm when will it be out? if you have any way to folow developmet that be gr8t. i hope you can keep that lonly wolf feel. I don't know why I thought I could take on this project... It's too much for one person to handle, so I've lost all motivation to continue. Heh, before even starting CREATING the actual game... The protagonist ended up becoming my awful oc... Welp, I'm not continuing development of the Lonely Wolf Treat fangame Shy Wolf Ashlyn. 1. What do you use for making the world? I think is RPG maker, but i'm not too sure. 2. How long does it take to make one of this games? rpg maker vx ace! and the bigger ones take a few months to make. thanks! Hey, so it seems like Moxie and Mochi have a little thing happenin' there.. ya know.. I thought Moxie was much older though, so now I am very curious. How old is Mochi and Moxie? Hey there Nami! 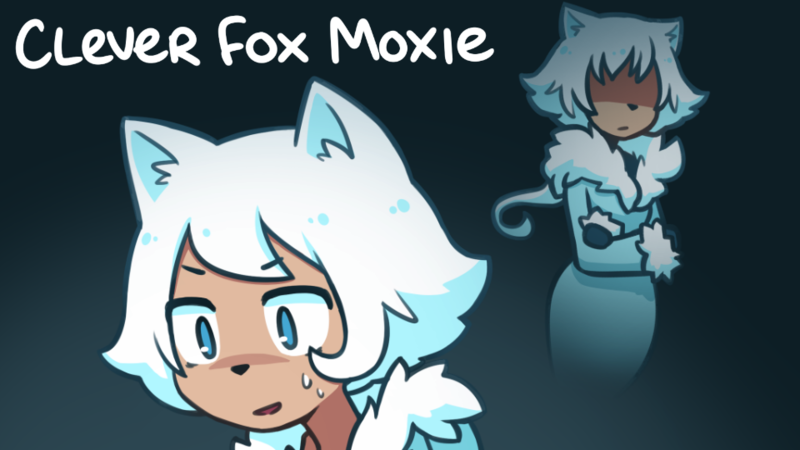 I just finished Clever Fox Moxie! Good as all the other games! I got this error message. Is it possible to include the required files in the game download, or do I just download them separately? in the download instructions i included a link to the RTP, but it seems to go overlooked pretty often... you could just download the first file (treatrpg3.zip) instead, that's the standalone version. Is Nougat a male? Moxie said "little man"